VoIP Lines otherwise known as SIP Trunking is the method of routing calling over a broadband connection. 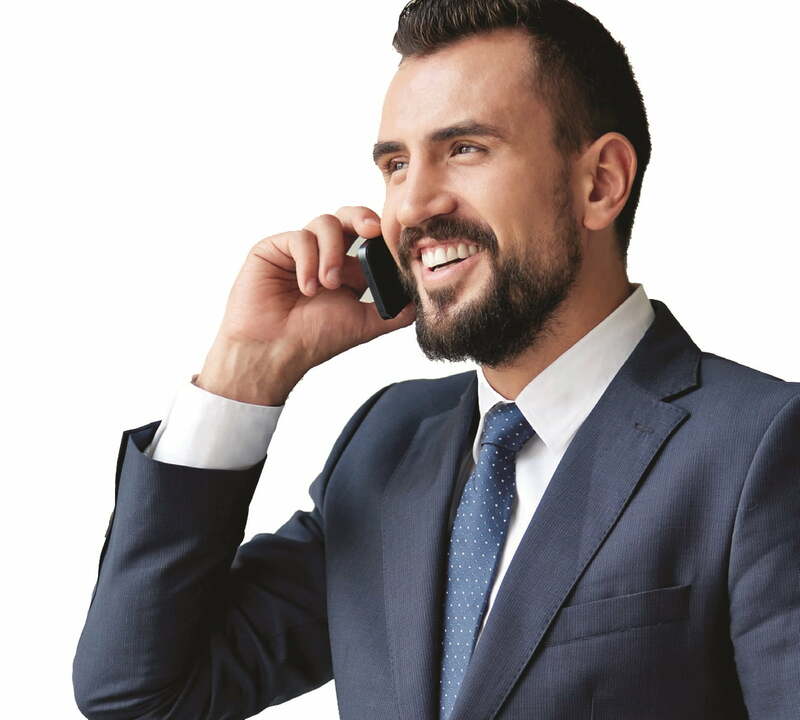 With VoIP telephone lines, they can either connect to a VoIP telephone system or a legacy telephone system through a VoIP gateway. A VoIP gateway can act as a bridge to convert a standard telephone system into a VoIP solution. The main benefit of VoIP is the large cost savings which can be made in comparison to traditional digital and analogue telephone lines. – The average business will save on average, 50% on calls and line rental in comparison to their current solution. Whilst the cost savings can vary from business to business, most customers will see a reduction in costs. – IP handsets can be plugged in on the move, wherever an internet connection is available. No matter where you are or what country you are in, as long as there is a broadband connection, you can remain connected to your business. – The majority of businesses overtime experience continued growth. VOIP is not limited to the number of extensions or lines it may have. If you employ more staff, additional IP handsets can be plugged into an internet connection, with little to no training. Furthermore, costs are reduced by taking away the need of hiring a qualified telephone engineer, which can be expensive. – Along with the standard telephone system features, VOIP can include a host of useful features for a business without the additional cost. Features such as Caller ID, Phone Directory, Conference Calling, Voice-to-Email and Call Recording.